When you are as old as the last two digits of your birth, it is your Beddian birthday. It is named for NYC firefighter Bobby Bedia who noted this occasion. This is a guide about Beddian birthday information. I know Golden Birthdays are when the date you were born equals your age, but how about when your age equals the year you were born what is that called? Happy Birthday to all who, like me, are 57 this year and were born in 1957. 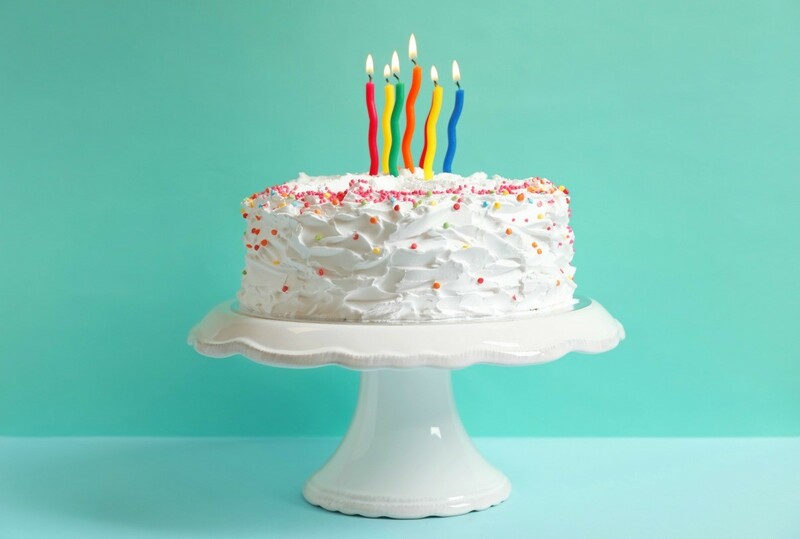 A Beddian Birthday occurs when the age a person is turning, is the same number as the last two digits of their birth year. The Beddian birthday is named for NYC firefighter Bobby Beddia who noted this coincidence. Someone born in 2015, will experience their Beddian Birthday when they are 15! I found a site that calls it a Beddian birthday, after a NY firefighter. I suppose many people born in the later part of the century never make it to this birthday. I'll have to make it to 70 which is possible but my son was born in 2000 so he will have be 100! I was born the 19th day of 1959 (in May). I will be 59 on the "19th (1959). So what would that be 59 on the 19th (59) this year. A lot of number connections. A Beddian birthday is point at which a person's age matches the last two digits of the year in which they were born. I don't think this is a double beddian. Do something nice for yourself, as this doesn't happen often.